Experts in Pest Control for Apartments. Ask about our "Pest Index" Coding System for Multi-family Communities! We specialize in pest control for multi-family communities, and our Action Programs are designed for shared walls, wiring, and plumbing. Our program has worked for hundreds of communities across Texas. Are you ready to be happy with your pest control provider? We specialize in pest control for apartments. Our Program will take care of your community's pest problems and reduce resident requests for service. Plus we'll tag doors and handle resident requests and vacancies at no extra charge, making your life easier. Find out more about our A.C.T System. Don't let Termites chew through your budget. We offer affordable treatment programs, financing plans, and annual warranty bonds. We'll even give you a free property inspection by a termite specialist. Protect your property and your budget. Call us for more information. 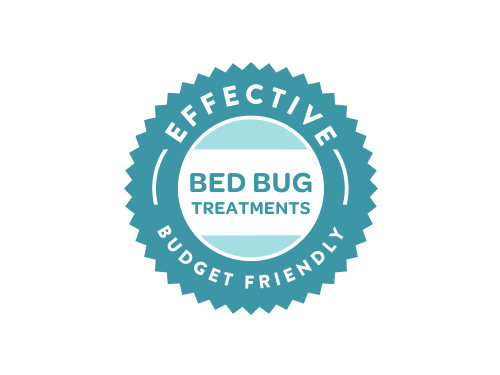 Our highly-effective bed bug treatments start at just $189.00 / unit and include photo documentation. Don't waste your budget on other more expensive options. Our program is designed specifically for apartments, and we get rid of bed bugs. Full stop. 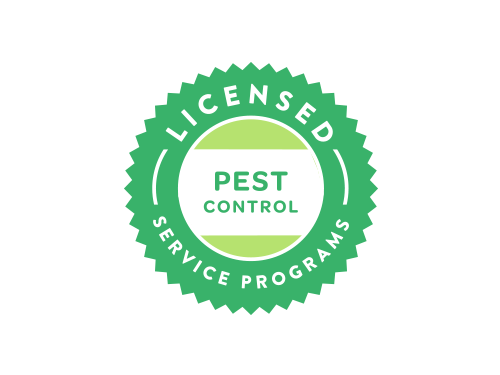 We will take care of your community's pest problems on your budget. It's that simple. problems and reduce resident requests for service. We will get the job done. Our Action Programs have worked for hundreds of thousands of apartment residences.